Please note: This version of our website is currently under development, and is not being kept up-to-date. For the latest information, go to our main website. 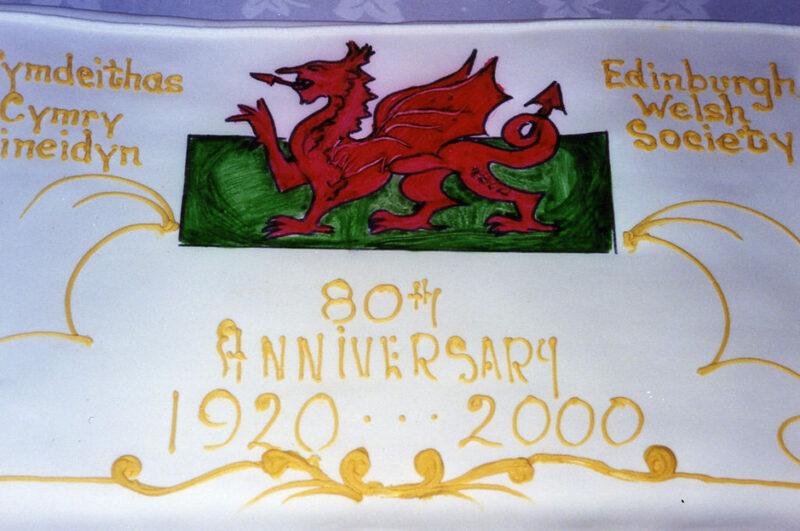 Welcome to the website of the Edinburgh Welsh Society. We hope it will give you an impression of our activities. Of course, we would be pleased to see you at any of our meetings. Amongst us you will find Welsh people who have just left Wales, some who have lived in Scotland for years and others who are interested in Wales and all things Welsh. No matter who you are, you can be sure of a warm welcome. We look forward to seeing you soon at one of our events. For further details, see our newsletter, and do please get in touch with us using one of the numbers below. Please note: Our website is currently under development. So far you’ll see a new look (though with some tweaks still to go), but the Welsh-language equivalents of some of the pages that appeared in our previous website have been removed temporarily. We’re working on it!